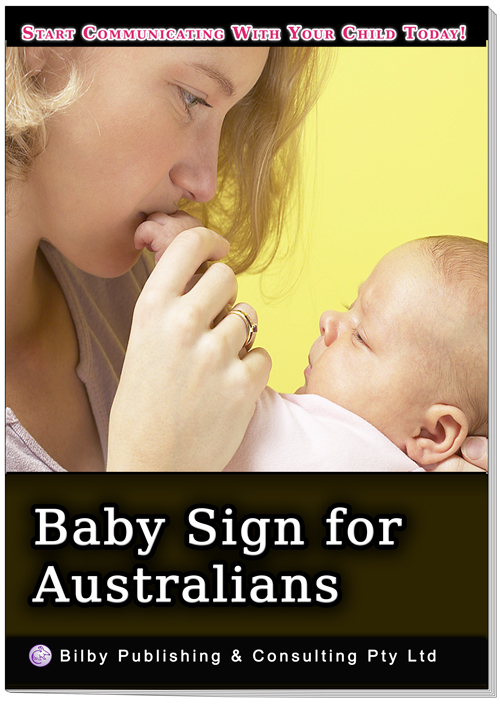 Auslan.net - Baby Sign in Australia! Bilby Publishing are Australias only Sign Language Publishing and Distribution House. 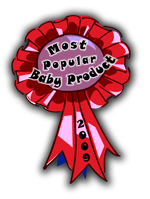 They have a large aray of Baby Sign products that all come very highly recommended. Click here to visit there site (it will open in a new Window), and look at their products. A small selection of their most popular products are detailed below for your reference. 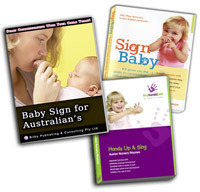 Formally known as Baby Sign For Australian Beginners, this book was the winner of the most popular Baby Sign Resource 2009 in the Hearing Awareness Week, Sign Product Awards. This is the third edition of this extremely popular book. Now it has a new cover, comes in the smaller (handbag friendly) size of 21 X 14.5 cm and includes even more signs and information to help you. This book has been written by Lee Bilby, nationally respected expert in sign language acquisition by parents and young children. She brings to this book over 12 years experience in helping parents, carers and teachers use sign language with children. Over 230 sign images with easy to understand explanations. 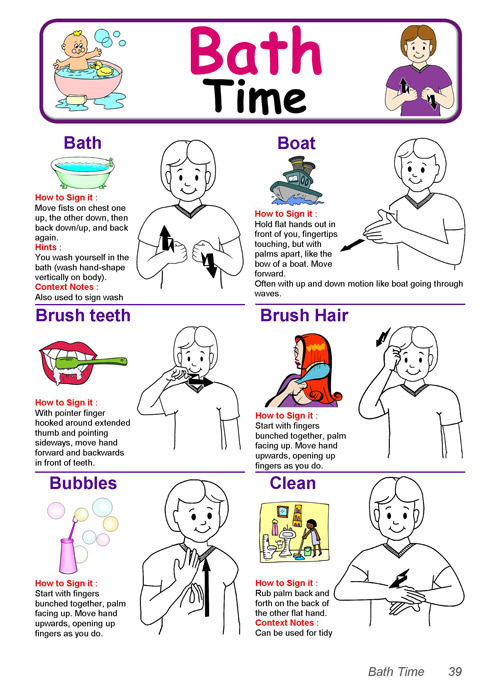 Signs are listed under the categories :Getting Dressed, Food Time, Play Time, At the Park, Bath Time, Bed Time. To help you select one part of your day at a time, in which to learn and introduce sign. With additional sections including My Family, Pets, Important Words and Colours. Five popular nursery rhymes / songs. There is also an alphabetical index at the back, to help you quickly look up signs; and now also includes a detailed list of Associations that can help parents. "I love this book ! It made learning sign so easy! Now my little girl and I can communicate. Sign Language has changed our lives” Kay, Mother of Suzie, aged 2"
It is at all good book stores, or online through Bilby Publishing. Click here for full details now. This new pack has been developed for parents and childcare professionals. It includes the award winning book Baby Sign for Australian's, the DVD by Sofya from Play School Sign Baby, and the very special DVD and CD set for children Hands Up and Sing. This offer is exclusive to Bilby Publishing. Click here for full details now.